Before you leave for your next exciting international trip, take a moment to think about the ringgits and cents, or should we say pounds and pesos? Carrying currency on a holiday is a delicate balancing act between utility and safety. The key is to make your money difficult to access so that it deters thieves and pickpockets. Gone were the days of carrying traveller’s checks around. Today, all of us are more likely to use cash from ATM withdrawals and credit or debit cards, which usually offer better exchange rates and lower fees than traveller’s checks. All you need are some tips and tricks to avoid losing money on a vacation. To give yourself additional peace of mind, purchase an all-inclusive travel insurance plan so that you will be reimbursed in the event of an abhorred calamity. Once you have done that, keep these tricks up your sleeve so that you keep the pesky thieves away. Whenever you can, divvy up your travel cash as well as credit cards into a few safe spots. When all your money is in one spot, it makes it easier for a thief to take all of it at once. For instance, keep some money on your person and some in your bag. In the event your bag gets lost or snatched, you still have another stash to tie you through till you get to a police station or back to your hotel. There are many under clothing storage accessories today that are much more effective than neck pouches and money belts. Though these classics still can get the job done, the newer options are more discreet like bra, long johns, and underwear as well as under shirts that have built-in pockets for secure storage. These on body storage accessories are especially useful if you’re sleeping somewhere that doesn’t have a secure place for cash and other valuables. Also, not forgetting when you accidentally fall asleep at airports or on trains and buses. 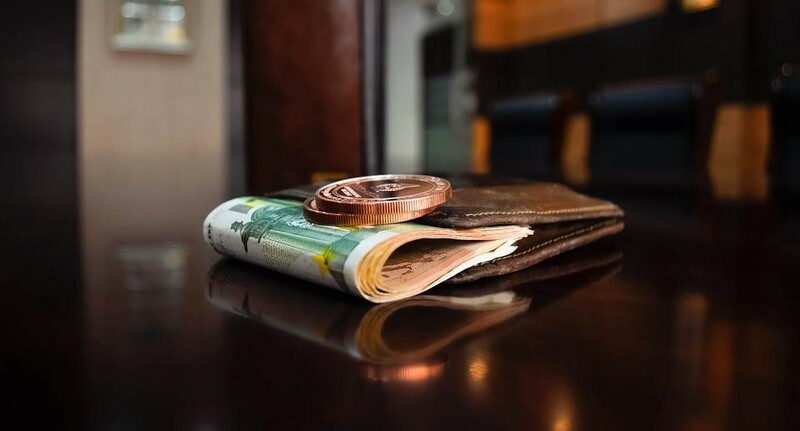 As there are many virtues of dividing money, there are also many advantages of carrying smaller denominations of currency that is easily accessible when you are out and about. Albeit, changing or withdrawing large amounts of money reduces the fees, it also means that you’ll be travelling with far more cash and larger bills. With smaller notes, you’ll avoid pulling out the local equivalent of a $100-dollar bill when you want to buy something for 30 cents. Always make sure you’ve got a variety of small bills and coins ready for small purchases like souvenirs, food and any local attraction entry tickets. 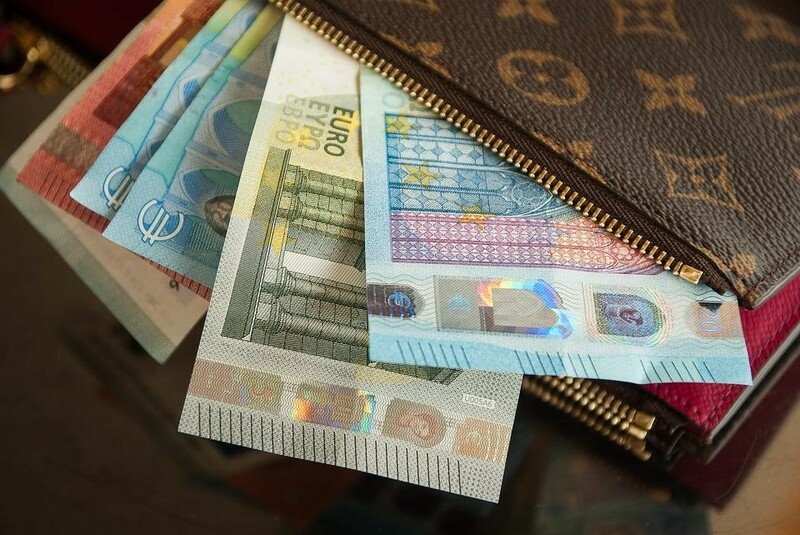 One of the best money safety tips is to stash away the larger bills in your under clothing storage pocket or tuck them into a secure part of your wallet or bag and stick to small bills. 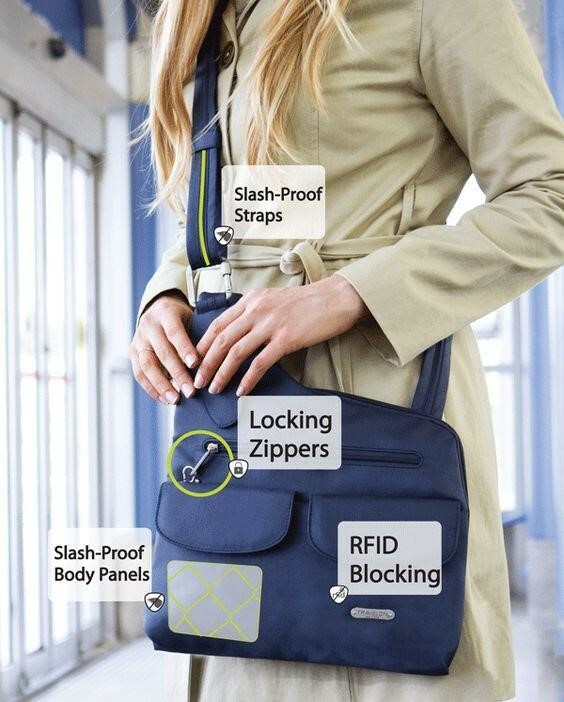 Some bags are just tougher than others and this applies to all travel purses, backpacks and bags. There are bags today that are specifically designed with travel safety in mind. These bags have features like steel-cable-reinforced shoulder straps, slash-proof fabric, and locking zippers and are even cut-proof. Qualities like these slow down thieves and deter opportunistic pickpockets. If you are planning a vacation to a place that is known for muggings or pickpocketing, contemplate getting a cheap wallet and keep smalls bills and sample cards in it to make it look real. Hopefully, a dummy wallet will stop pickpockets from getting to your real wallet. It’s also something for you throw and run in the case of an actual mugging. It will buy you time to escape safely with your real wallet. Speaking of your real wallet, you aren’t going to need that restaurant discount card or your library card when you are 6,000 miles away from home. Before your holiday, vet through your wallet and remove everything except the bare necessities like your international credit card, back up credit cards, your ID and insurance card. Not only are you less likely to lose the things in your wallet, it will help you travel lighter. If your wallet does get stolen or lost, you’ll have less to replace. 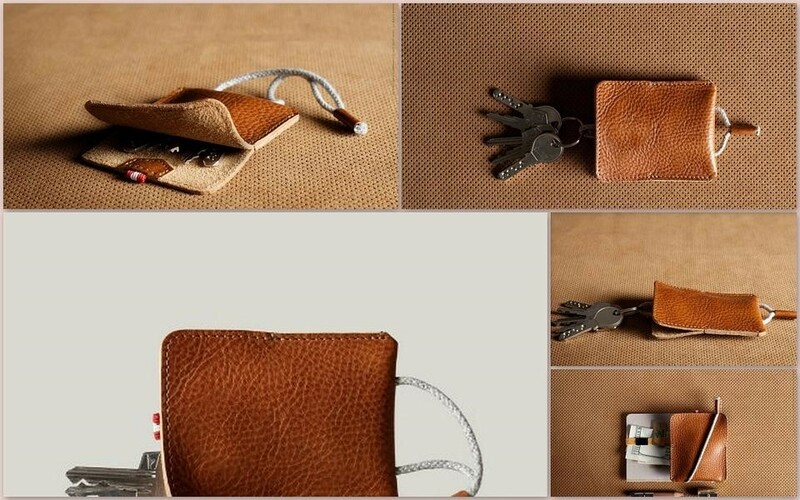 Besides getting a dummy wallet, you may also want to consider a wallet that is designed specifically for travel. If you are the kind of person whose everyday wallet is choc full of cards like gym memberships, library cards, pre-paid coffee cards and frequent buyer cards, the pockets of your wallet are more often than not, stretched out. The pockets will be loose when you minimize the contents before you travel. 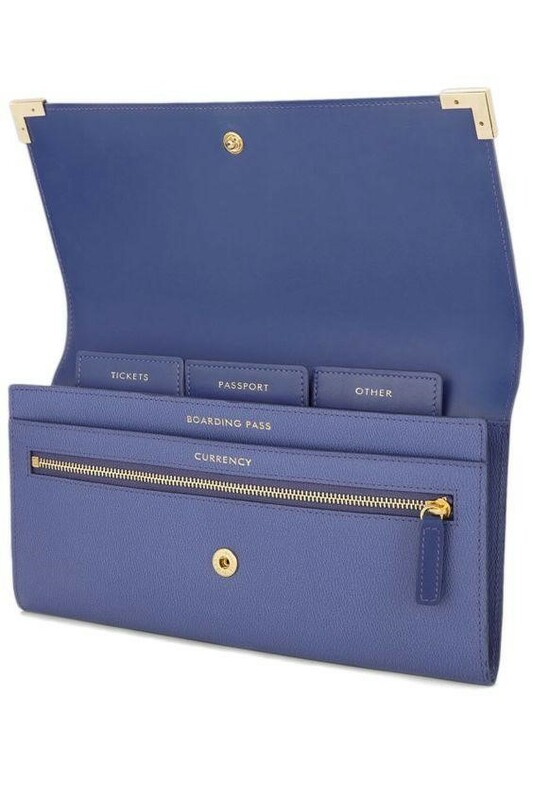 By buying a travel-only wallet, your essential cards will have snug pockets and they can’t slip out accidentally. As you check off all the countries on your travel bucket list, you won’t have to unpack and repack your day-to-day wallet. All you need to do is switch out what you need according to your next destination. Amongst all the money safety tips, this one is probably the easiest to do. If you are visiting a metropolitan city, get yourself a multi-use ticket or a travel pass so you can forgo your cash or credit card when you hop from buses to trains. 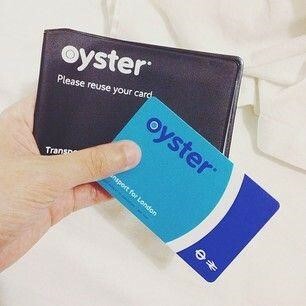 Most cities’ public transportation system offers multi-use cards like London’s Oyster card or San Francisco’s Clipper card. Paris offers a “carnet” on its metro, which gets you 10 single-ride tickets for one discounted price. 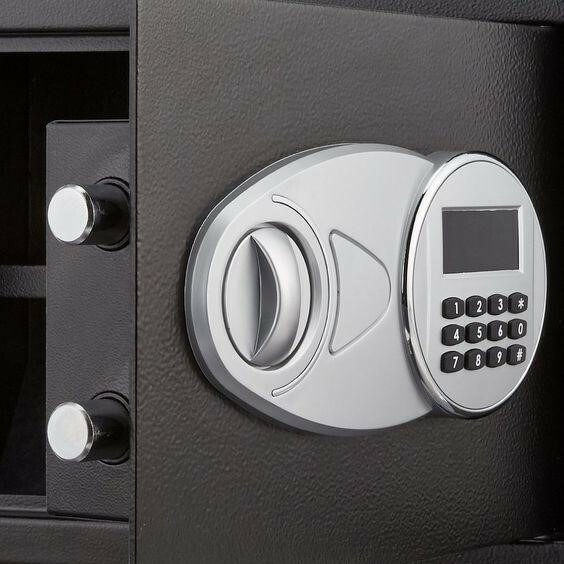 Take advantage of these facilities so that you can reduce your chances of losing your wallet by simply retrieving and stowing it fewer times. Speaking of stowing your wallet, sometimes the best way to protect your money is to not carry it all. Most hotels’ in-room safes are pretty secure. If you have a wad of cash or an item that you’re particularly anxious about, check with the concierge if the hotel has a safe-deposit box behind the desk. If you do decide to use the hotels behind the desk safe, just remember to collect your items before you leave. When you are packing and leaving in a hurry, you can easily forget your items. As the saying goes, “out of sight, out of mind.” Leave a colorful post-it note in your room or on your suitcase as a reminder to retrieve your things at the concierge. 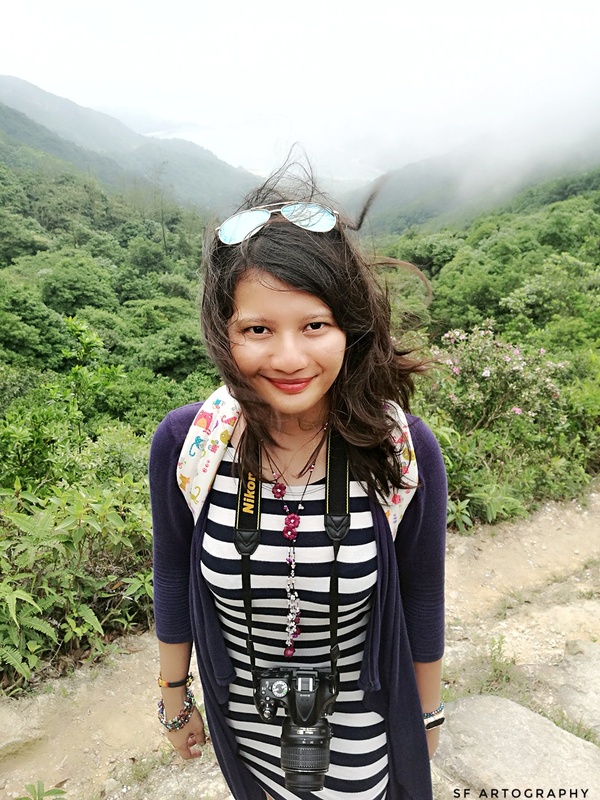 Menaka George is a professional copywriter with a Masters in Business Administration. 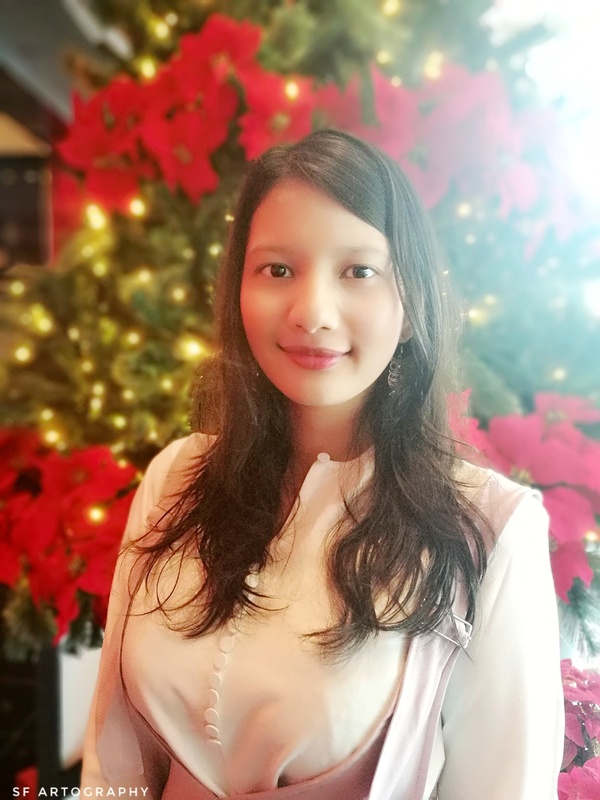 She has written weekly blogs for Malaysia’s Largest Online Wine Shop, WineTalk and over 1000 product descriptions for EBay. She currently contributes digital articles to various commercial and corporate giants.